Meditation: Master Mantak Chia leads you through the Wisdom Chi Kung practice in the first 20+ minutes of this audio file presentation. You have only to sit and follow his guidance. Wisdom Chi Kung trains the practitioner to rest the brain in the head and to utilize the second brain, the abdominal or 'gut' brain. Through the use of the Cosmic Inner Smile negative energy is transformed into a purifying energy that can rise up and fill the 'empty' brain with head-clearing Chi. Theory: After the meditation Master Chia fully explains the theory and origins of this powerful practice. Wisdom Chi Kung is the result of thousands of years of Taoist practice and observation; we can call this Taoist research. 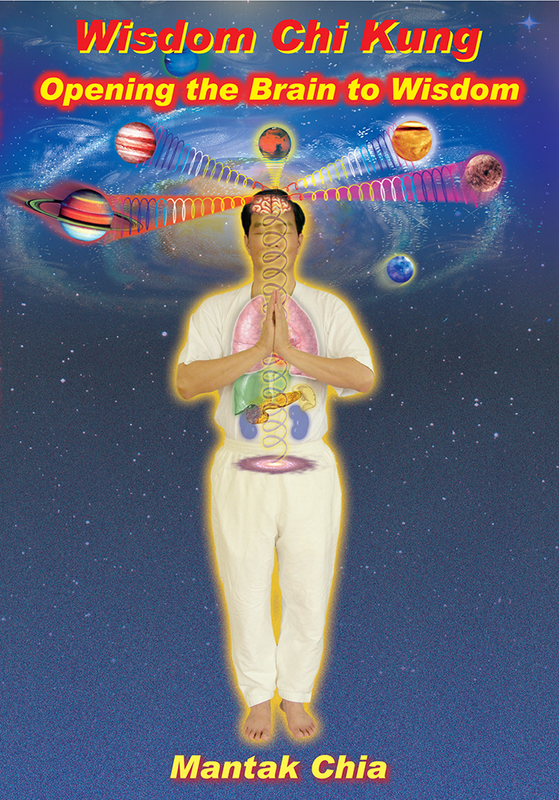 Modern researchers in the U.S.A. and Europe have made through observations and measurements of Master Chia while he entered into these meditative states. You can study thes results and through your own practice observe the benefits of Wisdom Chi Kung in your daily life. Practice: In the third and final section practice and theory combine for an energizing self-healing. The practitioner is lead more deeply into Wisdom Chi Kung. The Three Fires are activated: the Tan Tien Fire, the True Fire under the Sea, and the Imperial Fire. The mind is emptied down to the Tan Tien even as your Personal Star guides your awareness out into the greater Universe. Higher Life Force is easily accessed because the organs are cleaned and ready to receive, the mind is cleared and the consciousness in the heart is open.